From exterior, Vino Vino Bistro (GPS: 5.33700,100.30717) may give first timers misconception that it is an Italian restaurant. 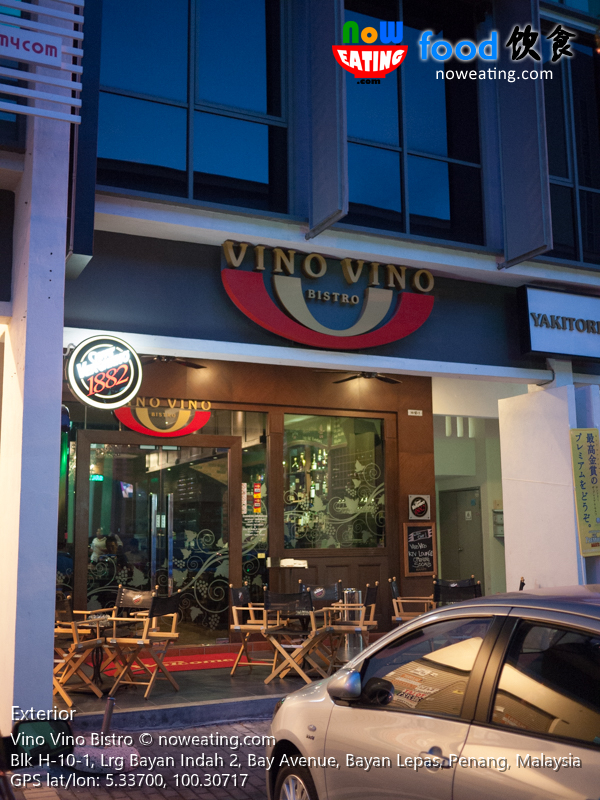 Well, you are partially correct as it is one of the best wine bars in town. 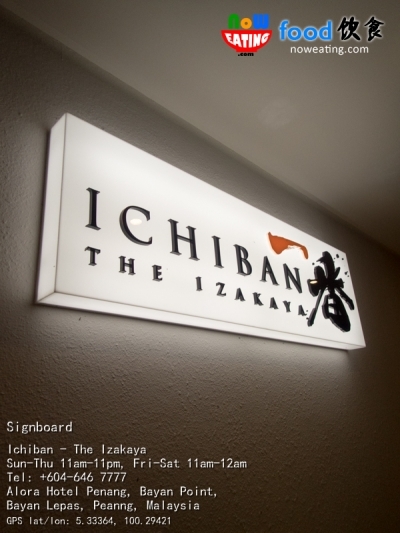 More important, it is their signature Yakitori. 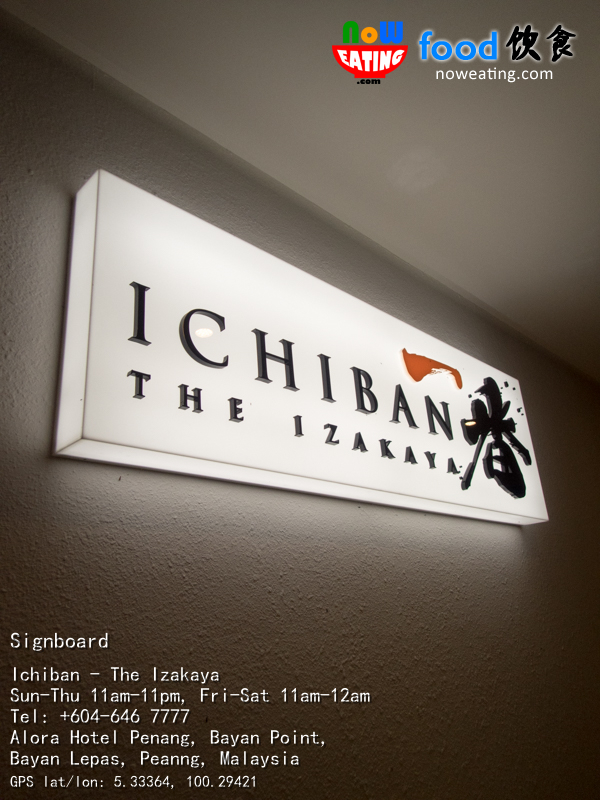 Yes, it is a Japanese bistro and we recently visited it again for the new Champagne Brunch menu. 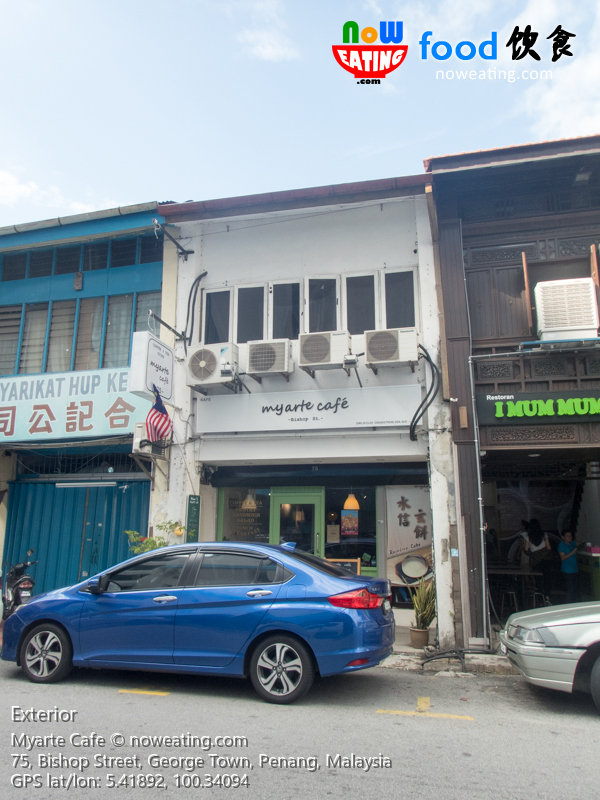 You may have seen Chinese tea houses scattered in busy streets of Penang. How about Japanese tea house? Located in narrow lane of Lorong Toh Aka is Komichi Tea House (GPS: 5.41383,100.33651) operated by a Japanese daughter, and you can’t go wrong with a tea house with green tea from owner’s farm. Last year, we could still enjoy a plate of Kappa Maki (Cucumber Roll) at the price of RM2.00 at Japanese chain restaurants. Thanks to currency depreciation, it is now a history. 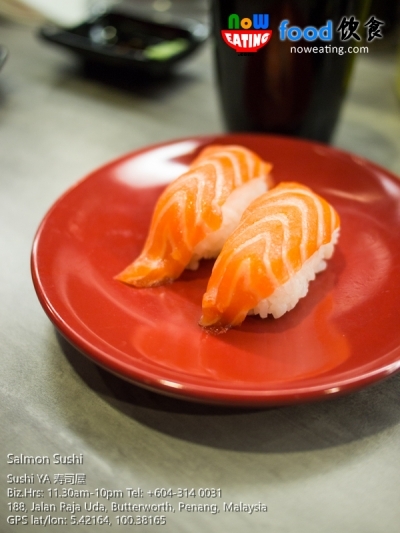 Either the same color plate had increased price, or the Maki was “promoted” to the ext color. 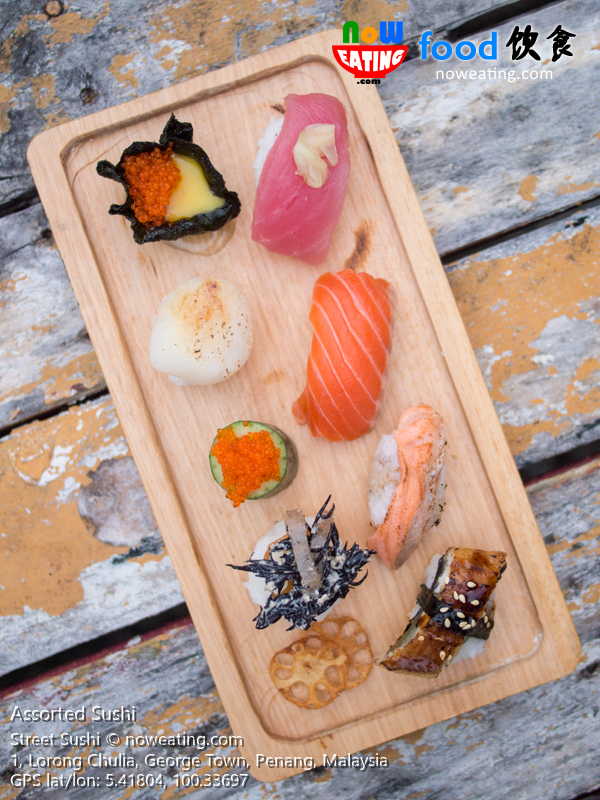 Sushi YA appears to be our pocket saver. 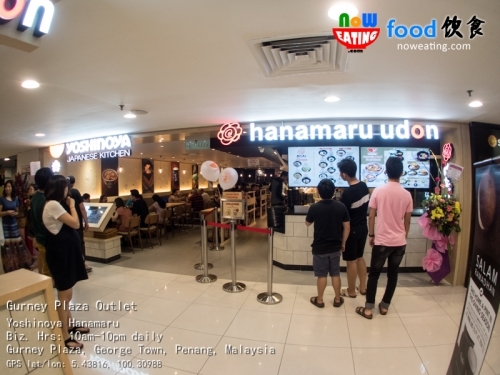 Yoshinoya Hanamaru – a Japanese casual fast food restaurant well known of its beef bowl and udon. Its self-service concept has attracted many customers looking for a quick meal yet not sacrificing on the quality of the food. It has few outlets in Malaysia with the recent one at the basement of Gurney Plaza, Penang. 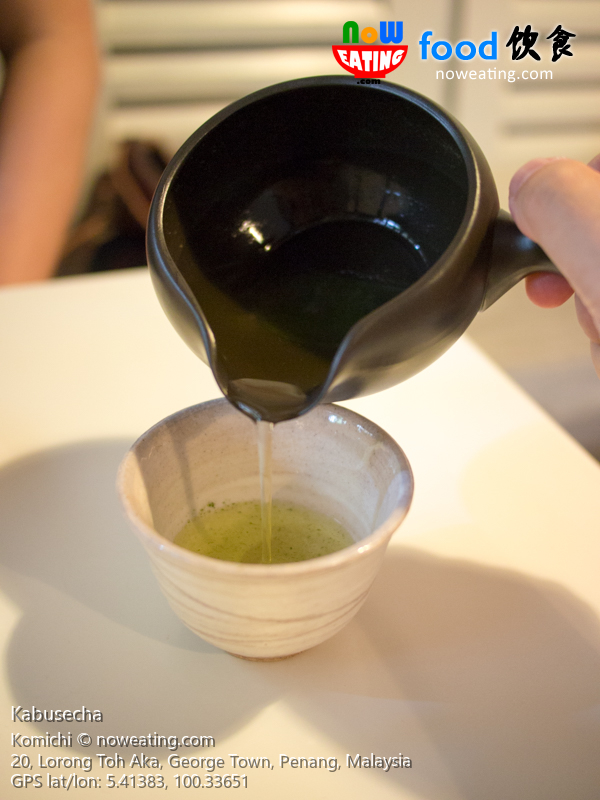 We recently visited the newly opened Alora Hotel‘s outlet. 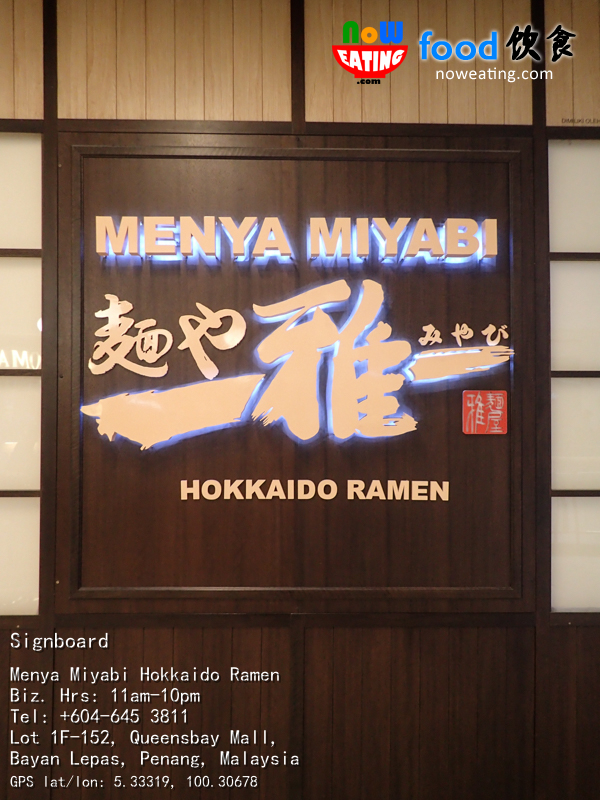 We visit Queensbay Mall at Bayan Lepas, Penang almost every month and this is our first time visiting Menya Miyabi since they open for business on December 2013. The shop is located at the first floor toward the wing where Daiso and Maybank are located. We regret that we only visited this ramen shop recently as it is one of the best ramen shops in the region. 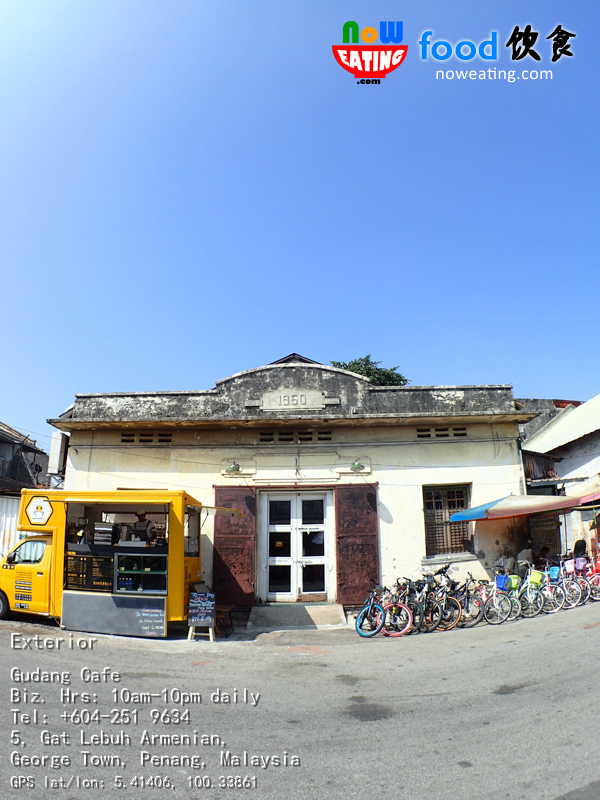 When we visited Da Shu Xia Seafood restaurant last time, we stumbled upon this old building built in year 1950. From far, it looks like a warehouse. 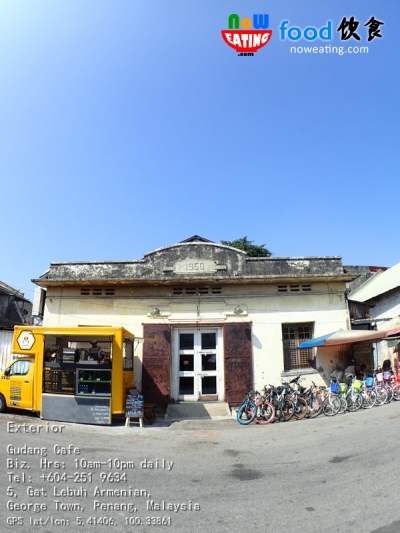 Well, it was a warehouse back in good old day until it turned into Gudang Cafe recently. It was one weekday evening when we were in the rush to visit Logos Hope – a cruise with floating book fair in it at Swettenham Pier. 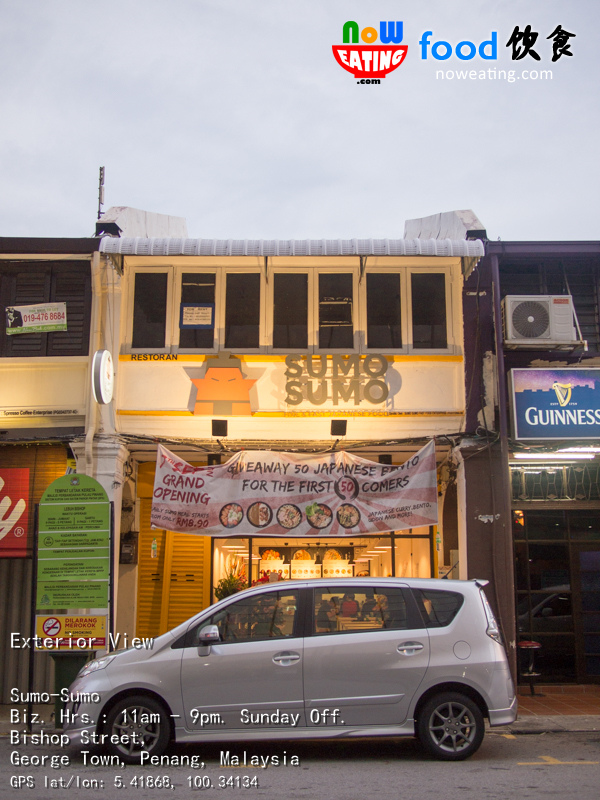 Before reaching there, we decided to have our dinner nearby and surprisingly, we stumbled upon this newly opened Sumo-Sumo Japanese fast food restaurant at Bishop Street, Penang (near Route 9/GohKaki).